Dining Room There are 24 products. 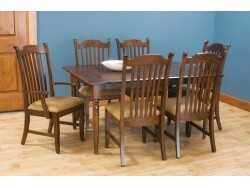 The Santa Rosa 5pc. Pub dining set includes a pub style table with a gear track leaf slide system and four 24" or 30" bar stools with generously padded seats. 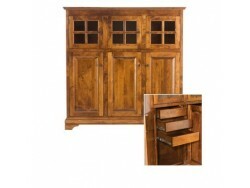 The group is constructed of select hardwoods and oak veneers and is finished in a mission oak. 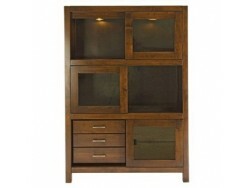 Cosmo Display Cabinet by Palettes by Winesburg. Cosmo Server by Palettes by Winesburg. 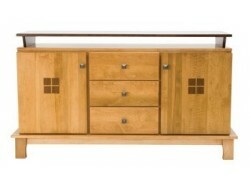 Glasgow Buffet by Palettes by Winesburg. A masterpiece of scale. 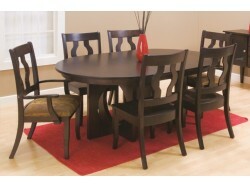 Pedestal dining table complemented by strong-set chairs whose backs display dramatic wood grains. 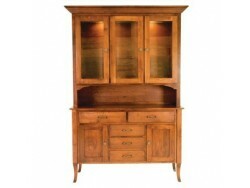 Highland Buffet & Hutch by Palettes by Winesburg. Hudson Pantry by Palettes by Winesburg. 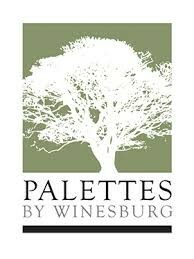 Hudson Gallery by Palettes by Winesburg. 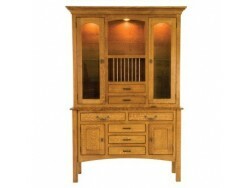 Jamestown Buffet & Hutch by Palettes by Winesburg. 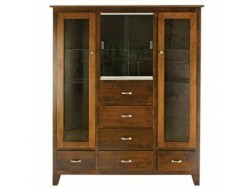 Metro Buffet & Hutch by Palettes by Winesburg. 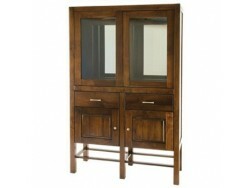 American Empire in heritage, interpreted with high-style: cut-out pedestals, stylized lyre-backs. 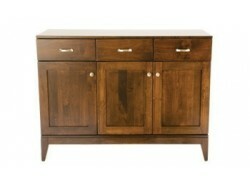 Single and double pedestals, matching sideboard and optional fabric increase design potential. 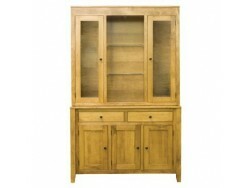 New England Cabinet by Palettes by Winesburg. Dignity and heritage in an updated colonial style. 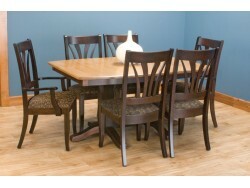 Turned, fluted table legs and fluted chair stiles add refinement to a firm presence.